Nokin offers a wide range of reflective studs made of high quality ABS material to offer maximum strength and high reflective PMMA lens, the reflection of reflective road studs can meet ASTM D4280 and EN 1463-1 standard. - Made of modified enhanced engineering plastics, injection molding. 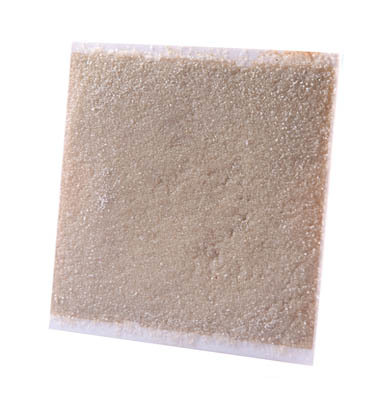 - Special grain design underside the motorway reflective studs with glue adhesion, strong connection with the ground, strong stability. 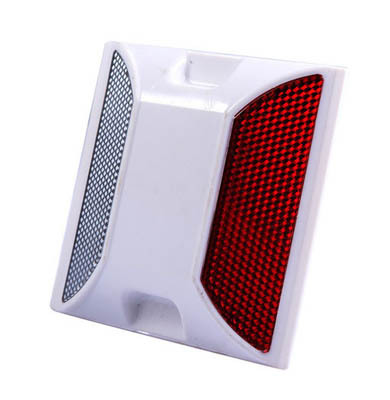 - Good performance, micro prism total reflection reflector with diamond level reflection brightness. - Stable, reliable and durable. - Suitable for all kinds of roads. 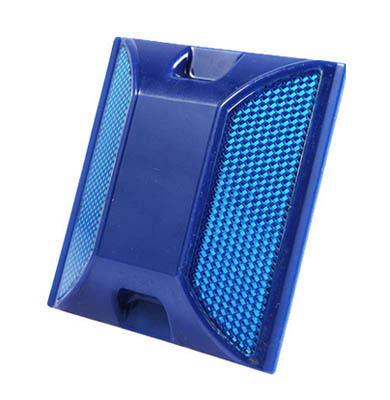 The brightly colored body of reflective road studs provides high visibility for day time delineating. 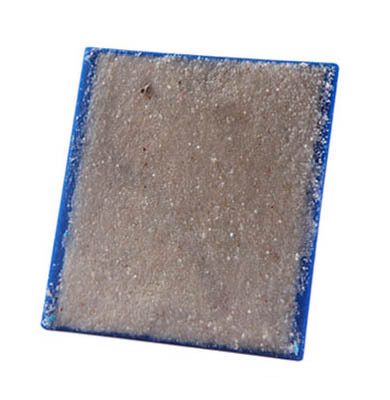 The reflective studs filled with epoxy sand with flat bottom and can withstand resistance of 18tons per tire. 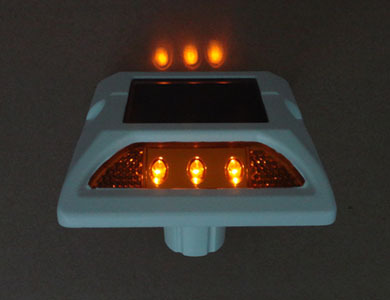 The reflective road studs can be widely used on the highway, pathway and street to improve public safety through road visibility during the night, fog and rainy conditions. 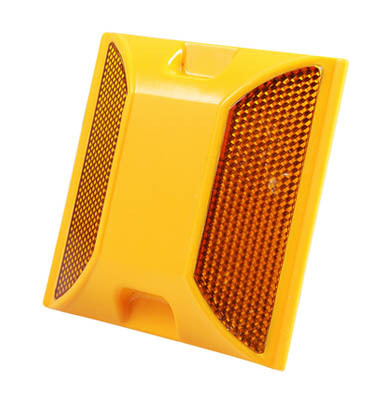 As a professional reflective studs supplier, our mission is to ensure public safety by providing quality reflective road studs with the best reflective road studs price. Professional supplier of road stud and traffic facilities products.